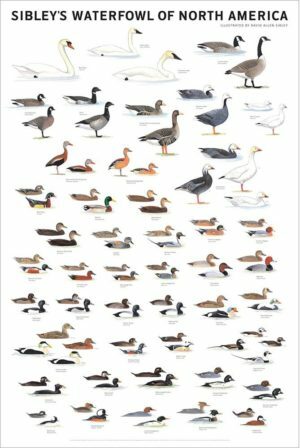 Covering an array of more than 45 species of geese, swans, and ducks, this dynamic poster will bring vibrant life to any wall. 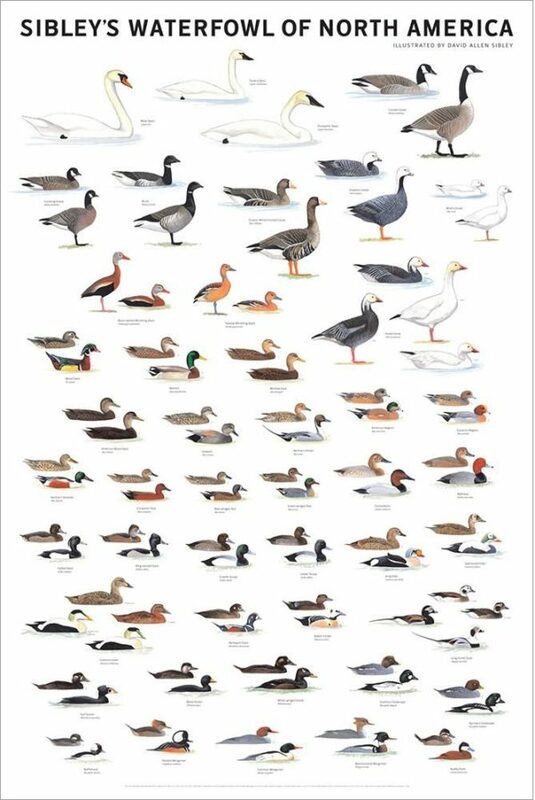 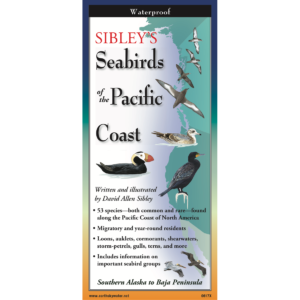 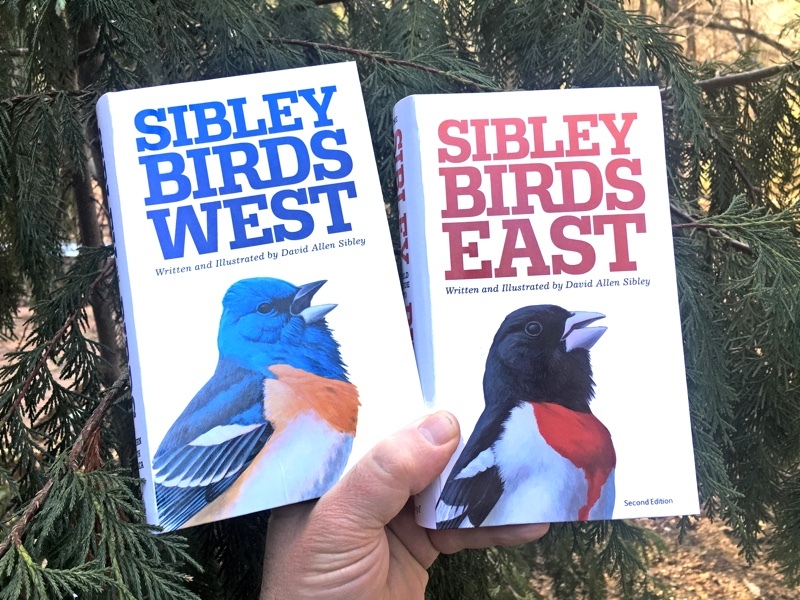 Reproduced in relative scale, multiple images of each species are shown—including the black-bellied whistling duck, the blue-winged teal, the surf scoter, and the long-tailed duck—to convey the differences in sizes and to make them identifiable in the wild. 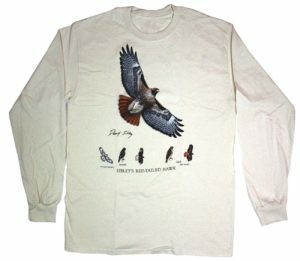 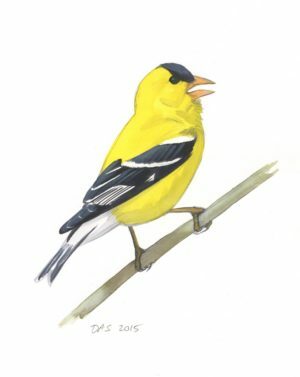 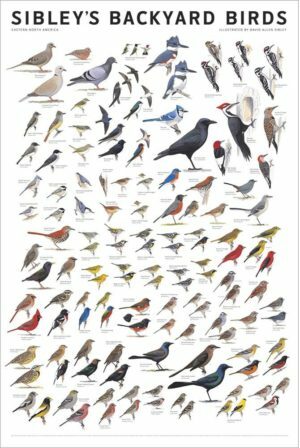 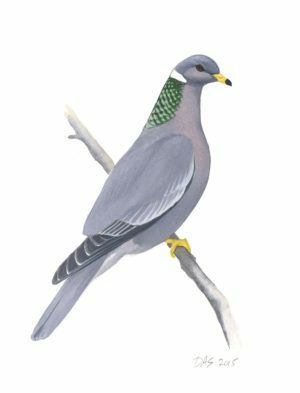 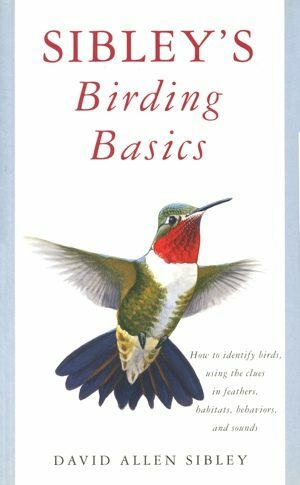 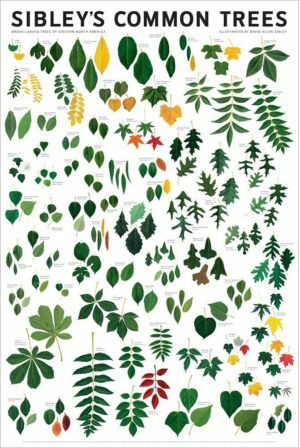 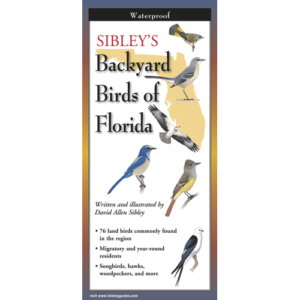 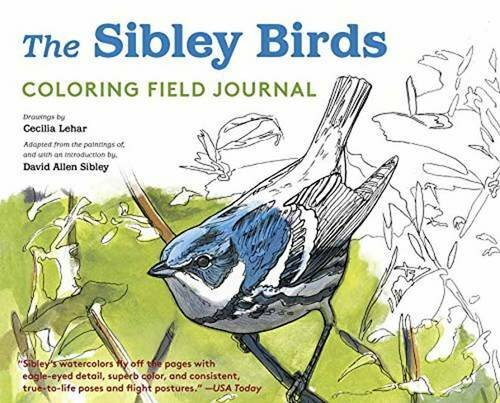 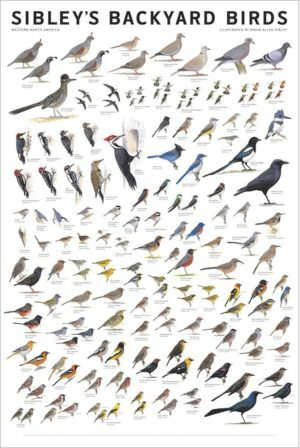 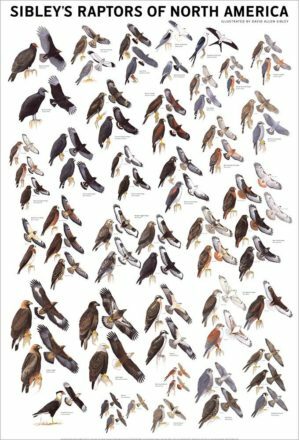 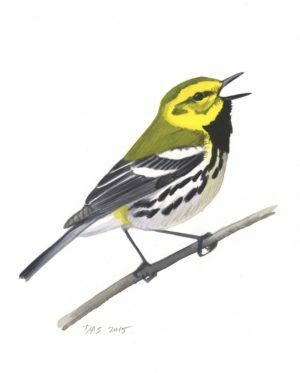 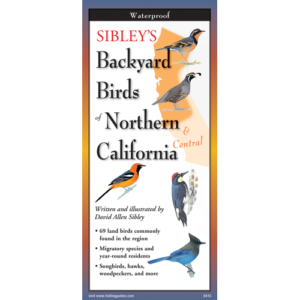 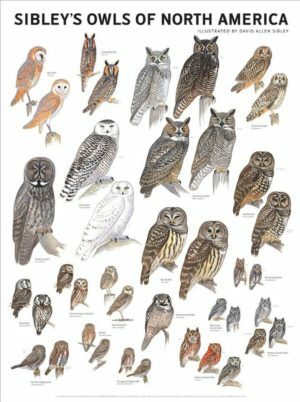 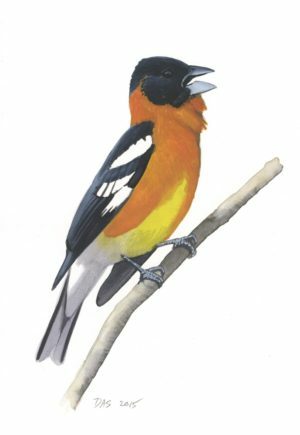 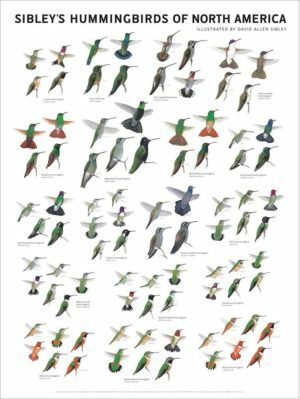 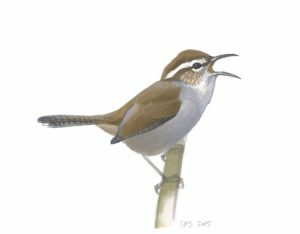 Birders, art-lovers, and naturalists alike will discover that this high-quality poster is a fine addition to any collection.